Dr. Katie Bahr grew up in Rochester, Minnesota and attended South Dakota State University for her undergraduate education. 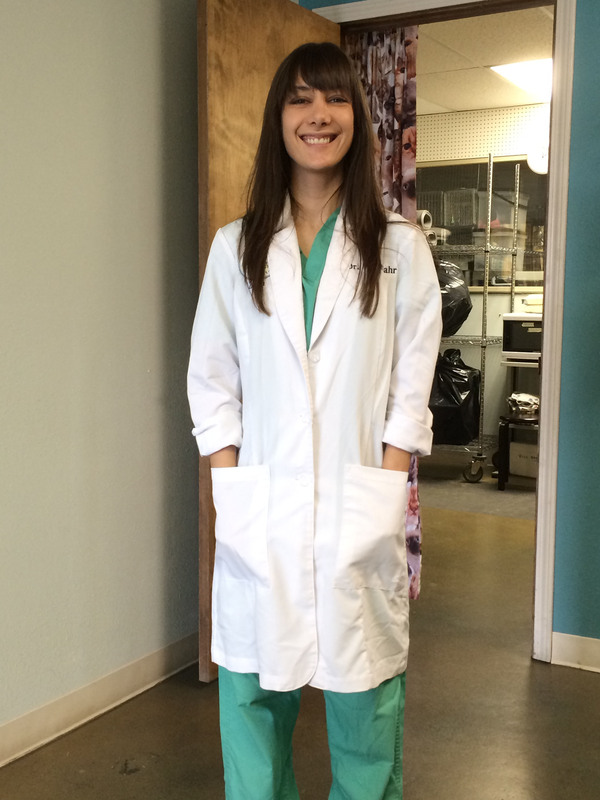 She graduated from the University of Minnesota College of Veterinary Medicine in April 2011. While in veterinary school she planned and implemented a humane education program for grades 1-4. She then completed a small animal rotating internship at Texas A&M University. Dr. Bahr moved to Oregon in 2013 where she joined general practice for one year and worked closely with the local shelter. Because of her desire to end pet overpopulation she joined Bend Spay+Neuter Project as Medical Director in 2014. 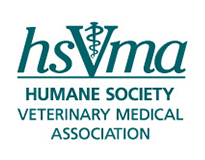 Since starting at BSNP, Dr. Bahr has received additional training in both non-surgical sterilization and high-volume, high-quality spay/neuter at both Emancipet in Austin, TX and Humane Alliance in Asheville, NC. She directed and participated in Project Connect 2014 MASH spay/neuter clinic, has participated in four free rabies vaccination clinics, and is currently organizing and implementing monthly MASH clinics at the local reservation. Since April 2016 she has volunteered with the Bend Police Department to help with animal abuse/neglect cases. She shares her home with three rescued dogs and her one-eared cat, Muffin.